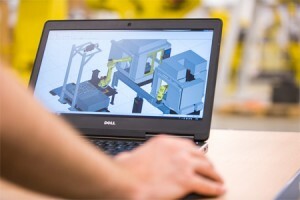 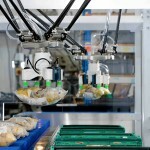 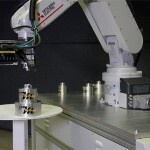 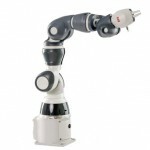 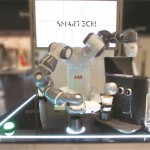 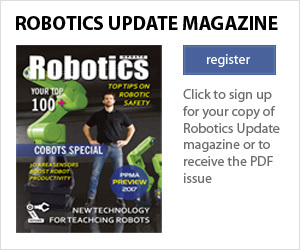 Fanuc UK has launched the latest, upgraded version of its intelligent 3D simulation software for robot motion control. 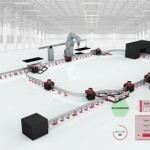 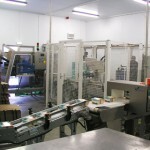 ROBOGUIDE Version 9 can be used for pre-sale concept simulations, right through to a full offline programming package for use on the shop floor. 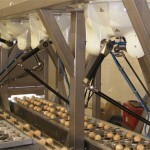 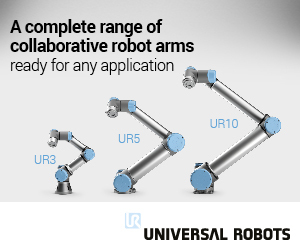 It is suitable for both new, and experienced, robot users, and has several advanced features, including: a more intuitive user interface, the most up-to-date virtual controllers, and a drag-and-drop function for the addition of robots and components within a work cell layout.